We always strive to create a natural health care clinic that addresses the needs of the whole person. We have a multitude of techniques, so that care can be individualized for the patient. With 35 years of expertise, Dr. Galloway understands what it means to restore health to NW Houston families. Call us to book your first appointment! 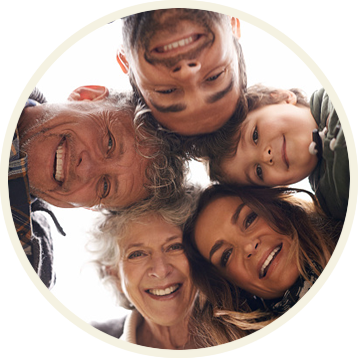 At Galloway Chiropractic, our mission is simple—to provide effective chiropractic care for families that betters their health for the long run. Whether you work on your feet all day and are looking for relief from back or neck pain, have a child that is dealing with the hardships of A.D.H.D. or you want to simply feel better, you’ve come to the right place. For 35 years NW Houston Chiropractor, Dr. Galloway has welcomed family members from all walks of life into his practice, from babies who are just hours old to seniors who are 90 years young. Whatever you’re seeking chiropractic care for, we’ll develop the best course of treatment for you with one goal in mind—to restore health to your life as quickly and effectively as possible. Let us help you get back to living your life without pain or nervous system imbalance. 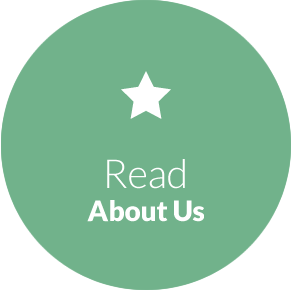 We’d love to welcome you and your family to our practice. 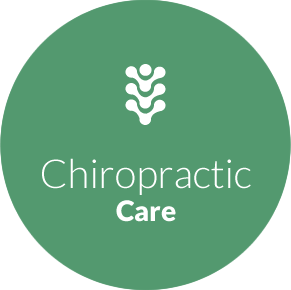 Get to know our experienced team of doctors today by booking your first appointment with our chiropractor NW Houston. We accept most insurance plans including Medicare and have Saturday appointments available. Contact us today!